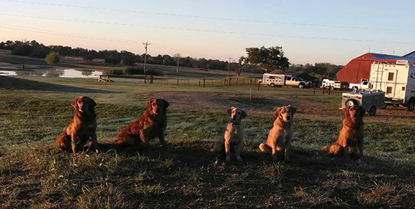 Dixon and Benita earn 1st place and Freddie and Todd earn Reserve JAM in the Qualifying at the Alamo Retriever Club!! Dixon and Todd earn a Reserve JAM in the Qualifying at Busch Conservation and Wildlife Area near St. Louis. 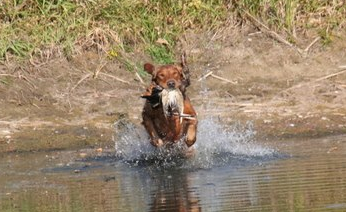 Warden and Todd earn a JAM in the Derby at Busch Conservation and Wildlife Area near St. Louis. Bailey earns her Outstanding Dam Title!! Otter earns his Outstanding Sire Title!! Dixon earns a 4th at WCMRC FT in June 2017. He now has 4 Derby points!! 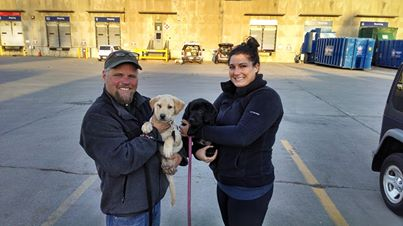 Lowry earns her 2nd Senior Hunt Test pass and Dixon earns his first Senior Hunt Test pass!! 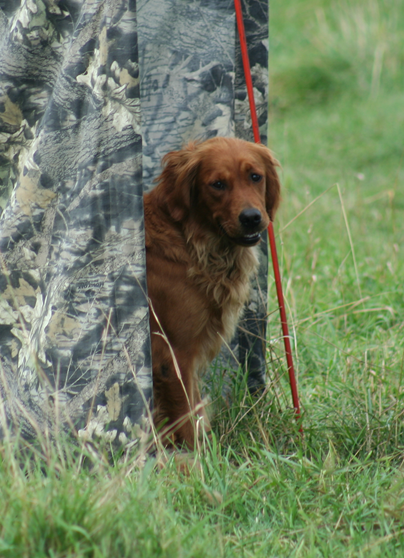 Forman earns his Master Hunter title in May 2017 at the Southern MN RC Hunt test.. Clean test with no handles!! 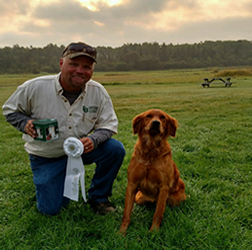 Forman and Dreya earn Master passes at Duluth Hunt Test. Forman is 3/3 and it was Dreya's first pass. Dixon Jams the first Derby he runs at 13 months old!! Otter and Ty earn a 3rd Place in the Open at Brazosport RC FT, April 2016 and earns another All-Age Pt. 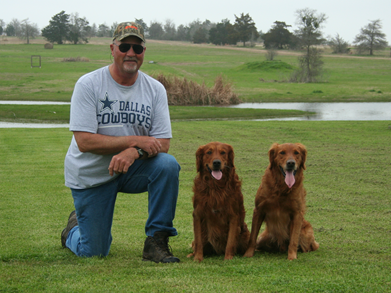 Otter is the only Golden Retriever to compete at National Retriever Championship in Corning, CA. Otter and Ty complete 5th series!! 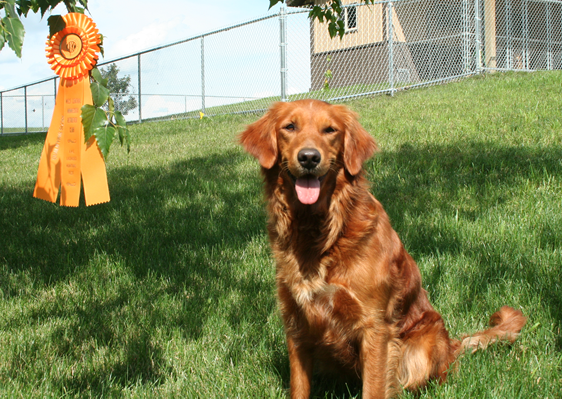 Golden Retriever Club of America National Specialty: Dreya earns her WCX title and a Qualifying JAM! 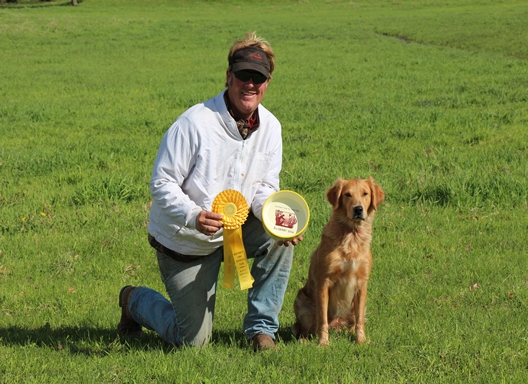 Golden Retriever Club of America National Specialty: Lowry earns her WCX title and Qualifying JAM! 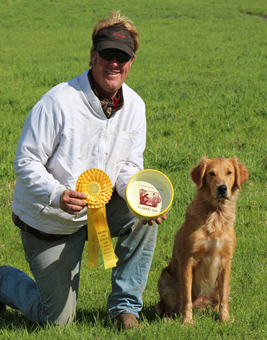 Golden Retriever Club of America National Specialty: Rosie earns her WCX title and a Derby JAM!! Winner of Open All-Age Stake at the GRCA National Specialty if owned by member of GRCA. 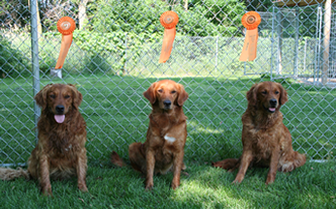 Otter and Benita win the Golden Retriever Club of America National Specialty Open!!! 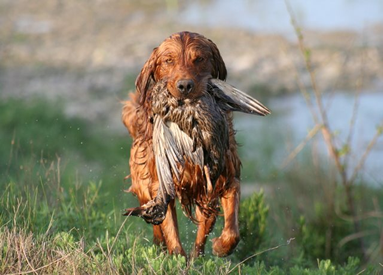 He qualifies for the National Retriever Championships!! 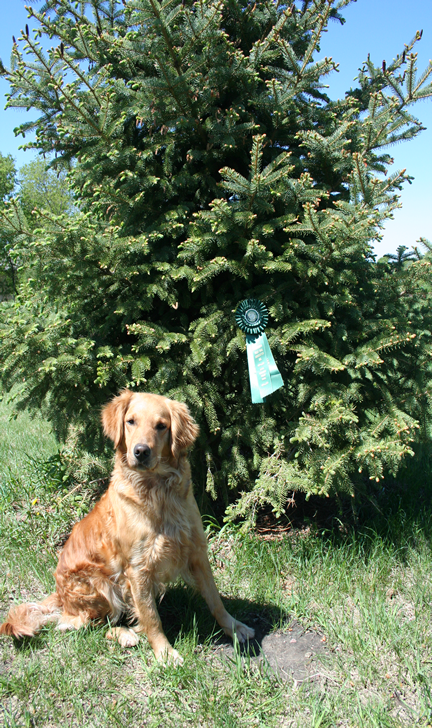 Rosie earns a 4th place in the Derby at Duluth Retriever Club!! Blue earns a 4th place in the Derby at NDRC!! 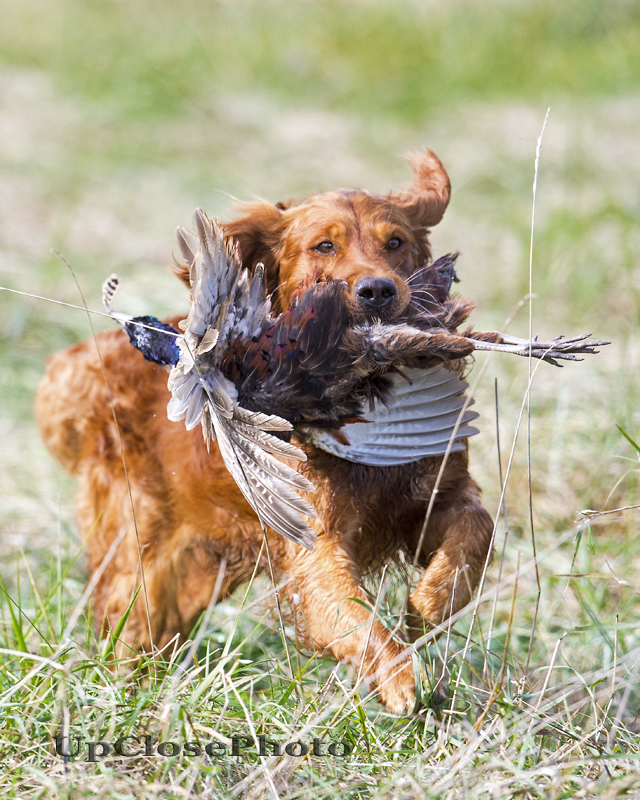 Bailey earns her Master Hunt Title at Rice Creek Hunt Test in May 2015!! 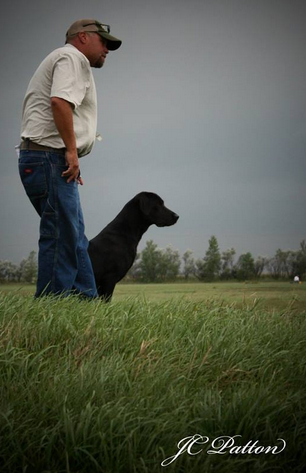 Forman JAMs an 89-dog Open in Morris, MN in May 2015. Dave Rorem with Otter and Forman. 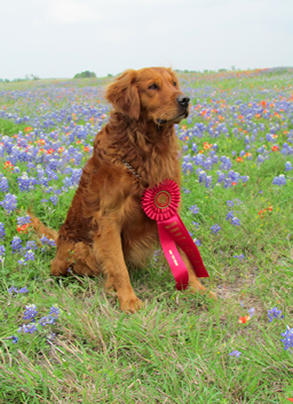 Otter earns a 2nd place in an 82-dog Open at the Bluebonnet Field Trial in Texas. He now has all-age points toward his FC title!!!! Lowry earns a JAM in the Derby at MFTA Field Trial in Princeton, MN. Dreya ties for the most Derby points earned by a Golden female in 2014!!! Otter earns a JAM in the Open at Brazosport Field Trial in April 2015, at West Nebraska Field Trial and MFTA Field Trial in May 2015!! He is consistently finishing Opens!! Misty earns Senior Hunt Title!! 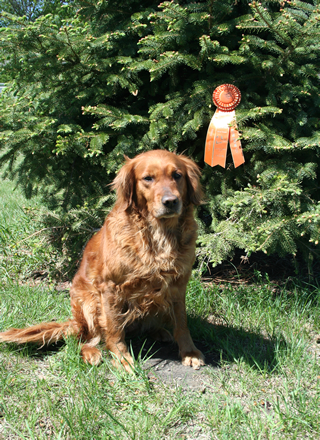 Bailey earns a Master Hunt pass at West Central MN RC and Northern Flight RC. 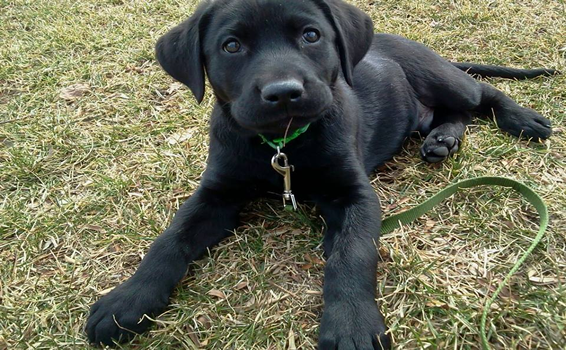 One more and she is a Master Hunter. Dreya places 3rd in NW Iowa Derby!!!! 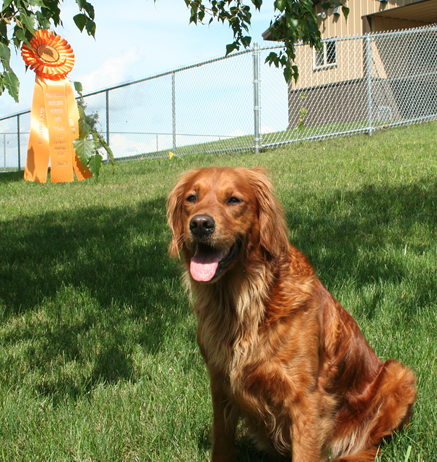 Bailey earns another Master Hunt Pass. She now has 3 legs of her title. Forman makes it to third series of Open--Getting close to finishing an Open!!! 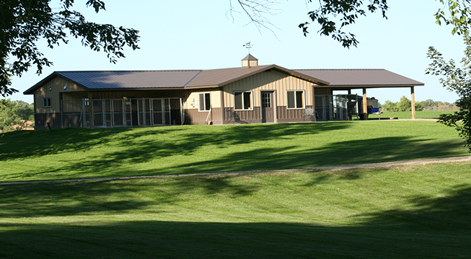 Our new kennel facility is complete!! **Lisa and Todd earned a Derby JAM at Minot, ND. 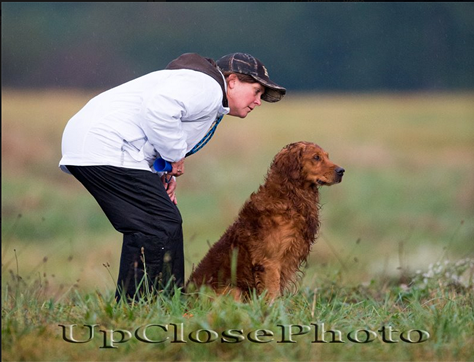 **Otter and Benita earned his Master Hunt Title at Glyndon, MN and a Reserve JAM in the Qualifying at Minot, ND. 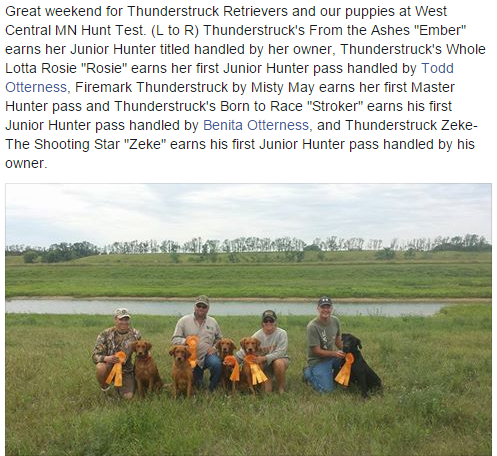 Thunderstruck dogs had a great weekend at Hennepin County Hunt Test: Misty earned her first Senior pass and Bailey earned her first Master pass (handled by Todd) and Otter earned his 4th Master pass (handled by Benita). **Misty earned her first Senior Hunt pass. 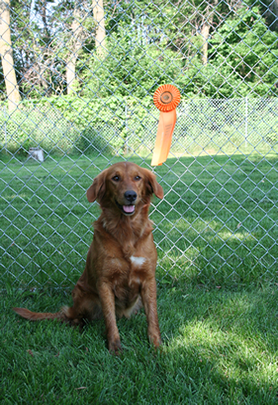 **Forman is training at Rorem Retrievers and is competing in Open All-Age. 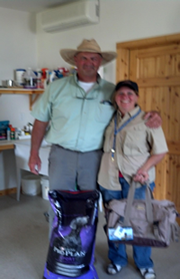 Benita earned Most Improved Handler at the Dave Rorem seminar in Littlefork, MN.